Home About Universe Astronomy Beginners Info Physics Videos Will This Go Faster Than Light? 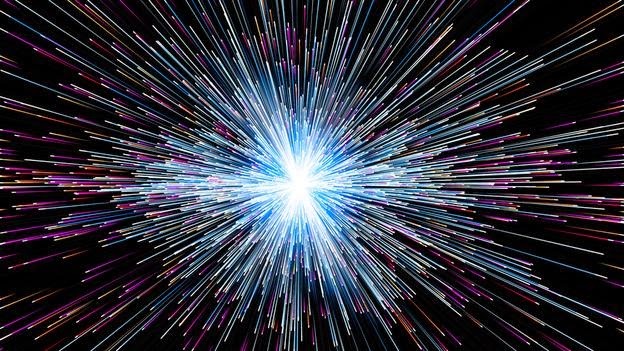 Light speed is the ultimate speed in our universe. Why we haven’t been able to build – or even conceive of – a contraption that goes faster than light.This video shows how things get really creepy in these circumstances, and describes why the speed of light – 186,000 miles per second (300,000 km/sec) – seems to be our universe’s final speed limit. You’ll appreciate all six minutes of watching it.